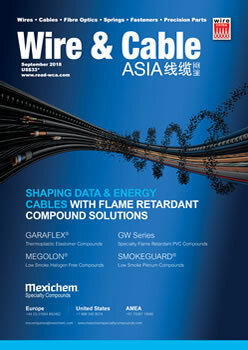 Here are our most recently archived issues of WCA. 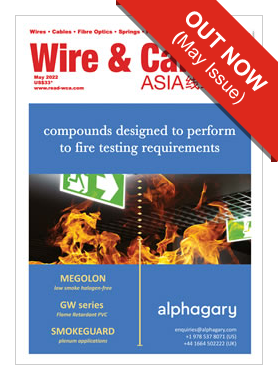 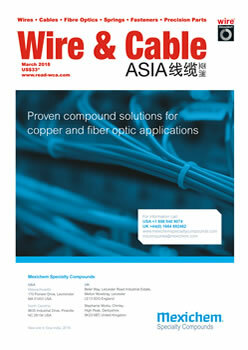 If you prefer you can subscribe and receive a printed copy of WCA. 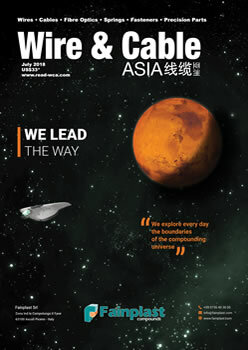 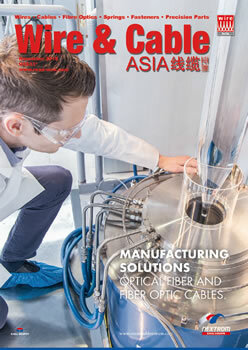 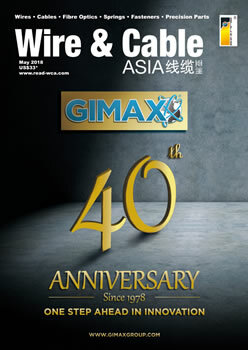 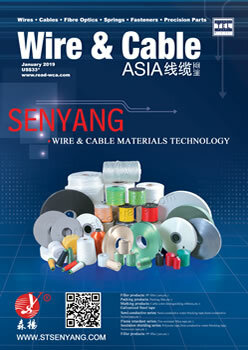 Register your email address and never miss an issue of WCA.